Displaying 1-10 of 2387 result(s). 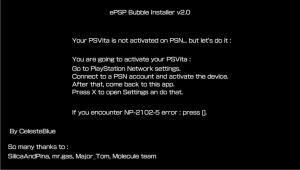 A PS3 Tool to check whether your PS3 can install a CFW or not. The tool tells you the factory firmware the console shipped with. You have to shot the blue squares, avoid shooting the green ones. One round can be completed in around 3min. 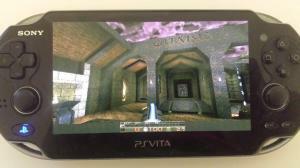 Quake port based on winQuake and it supports both Shareware and Full version of Quake.